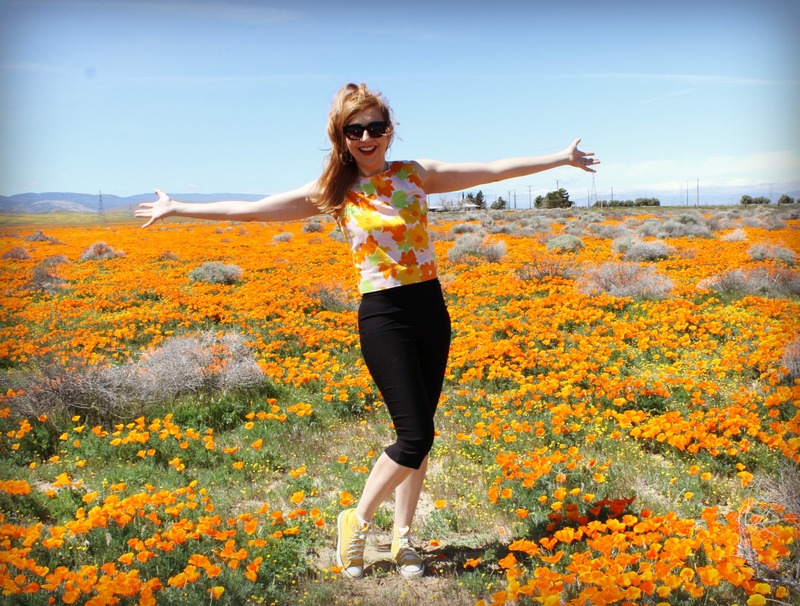 Spring has officially sprung in California, and with all the rain we had in our actual winter weather this year, the wildflowers are in major bloom. 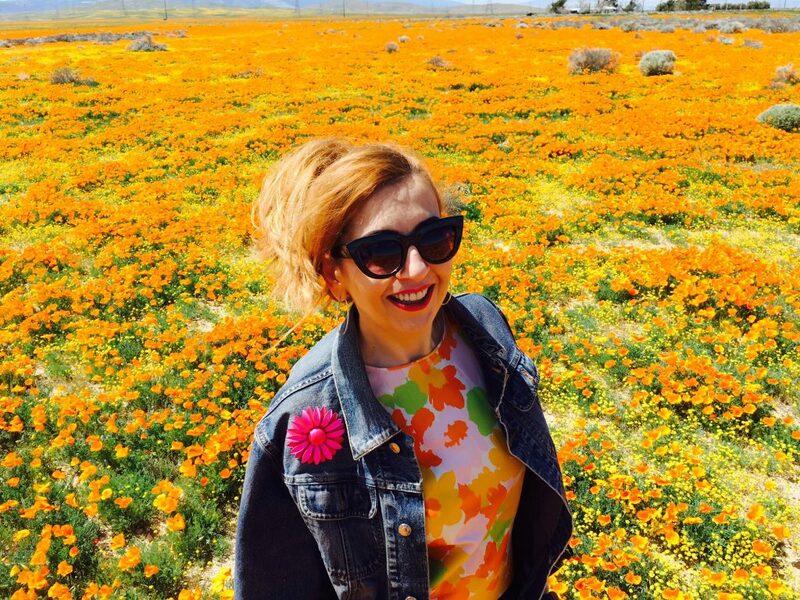 Everybody has been talking about the poppies out in Antelope Valley, which are turning the hillsides into blankets of flaming orange. So it was time for a day trip to see them. 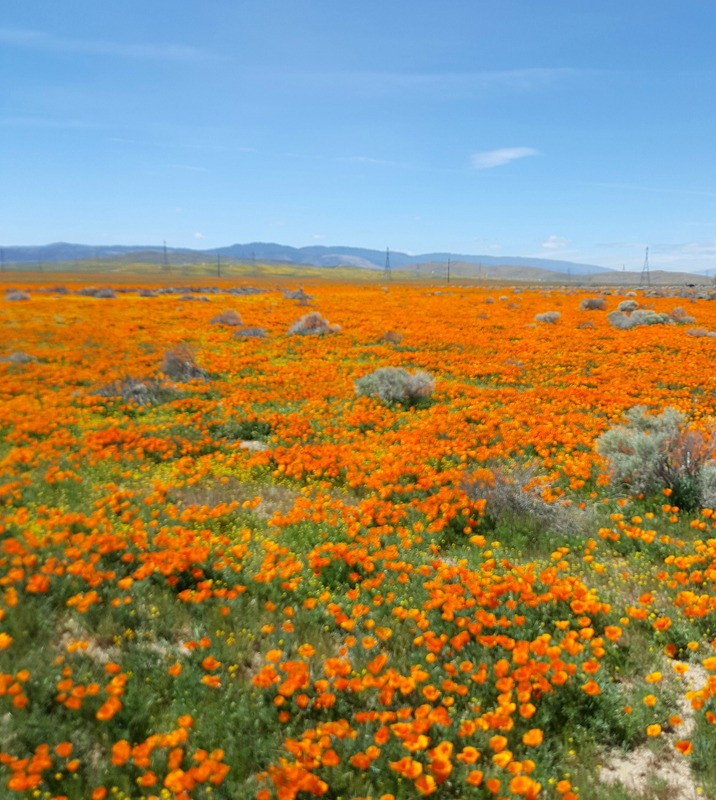 About an hour outside of Los Angeles is the Antelope Valley Poppy Reserve, a national park that protects the precious California state flower. Long trails wind around the hillsides, and you can take a gorgeous walk to admire the blooms. However, you are not allowed walk in, lie in or pick the flowers – it’s a reserve, people! Plus, there are rattlesnakes in them there hills, and you don’t want to meet one of those! Since the flowers are particularly festive this year, it seems everyone and their baby was headed out to the reserve and the place was packed. We had better luck finding a field of poppies on the roads leading up to it, where we stopped and frolicked among the flowers with no rules. We just had to watch for those snakes! If you go, bring water and snacks because there are not many places to make a pitstop for sustenance. Also, bring a jacket because the wind can be a bit chilly. I wanted to dress for all the color we would see, but also be comfortable enough for a walk and warm enough for the chilly winds. So some capri pants, a vintage ‘60s floral top, my yellow Converse high-top sneakers and a denim jacket did the trick. I had a big sunhat, but I had to leave it the car as it would have been gone with the wind in a heartbeat! What better way to celebrate poppy season than a bright poppy sundress? 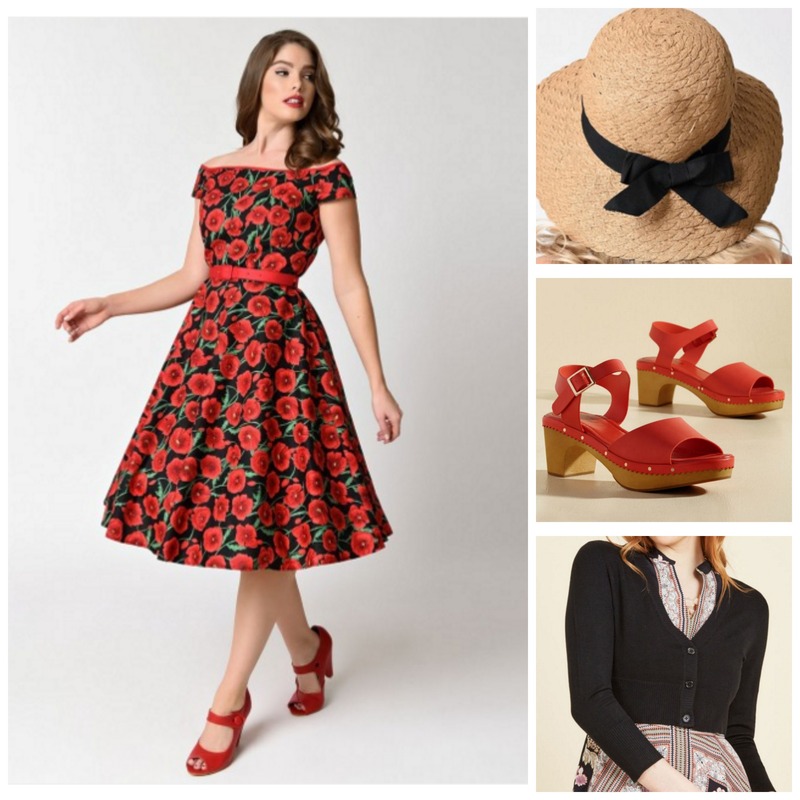 Throw on some low-heel matching sandals and a basket-weave sunhat with a sweet bow, and you’re good to go. Don’t forget the sunscreen and a sweater, like this cute cropped one that works with a swing dress! 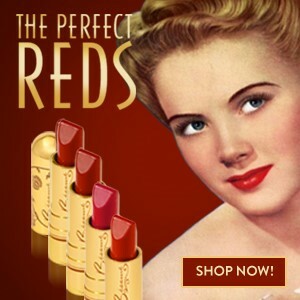 Click the links to shop* this look. 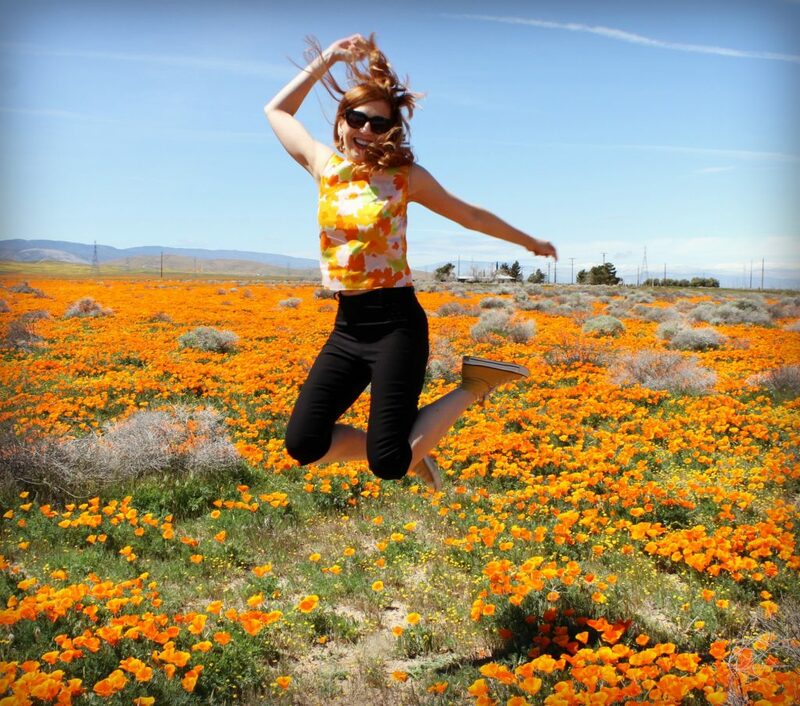 The Antelope Valley California Poppy Reserve is located at 15101 Lancaster Rd, Lancaster, CA 93536. 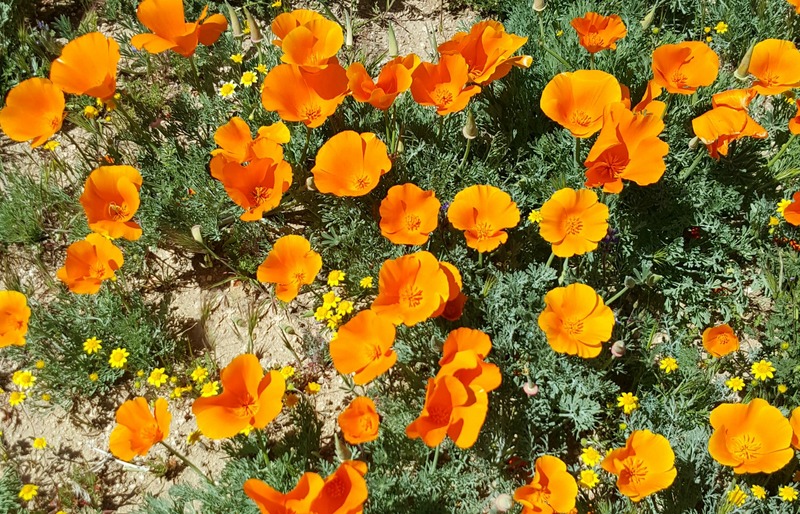 The poppies should be in bloom through mid-April. Take time to stop and smell the poppies!